Thirty-one-year old Bostonian KATE COVINGTON travels to Midway to film a documentary intended to increase the favorability ratings for the current United States President, WILFORD PENNINGTON, who was born in Midway and descended from the murdered victim from two hundred years earlier. As she becomes enthralled with the town's history, Kate uncovers the truth about the murder of the President's ancestor. 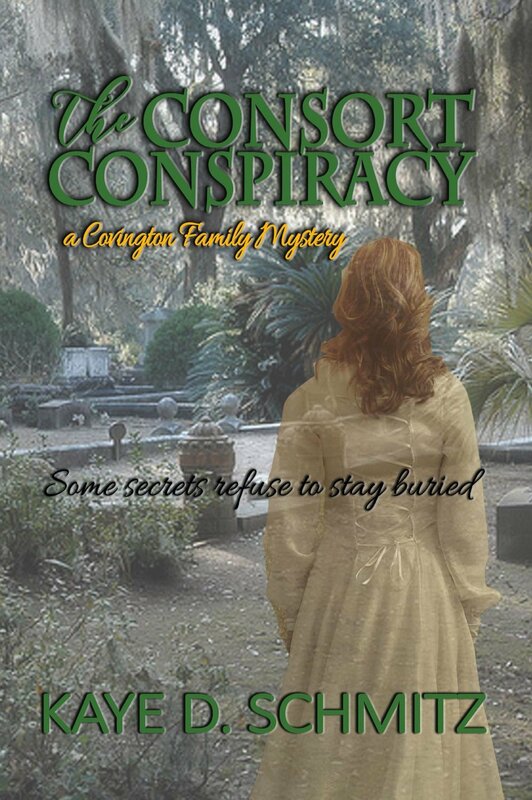 Her discovery also leads to her learning the truth behind her own mother's death and eventually changes not only the town's history, but Kate's future as well.